This just in! 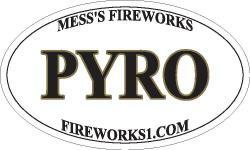 Our extremely cool, excitingly popular Pyro Stickers are back. This time for sale! 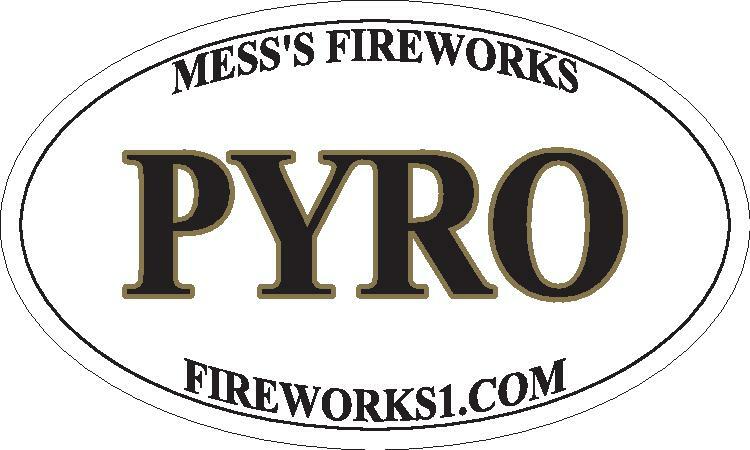 Grab a bunch for yourself and for evey other Pyro you know!